Male pattern baldness, or androgenetic alopecia, is very common in adult men. It is caused by genetic traits that are passed down through a person’s inherited DNA. The genes can come from either parent. 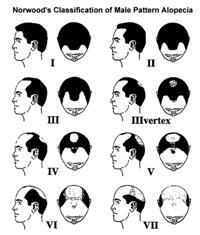 Depending on the age of the patient and the stage of his hair loss, the baldness can typically be classified in one of twelve classes of patterned hair loss described in the Norwood Classification. This system helps determine treatment options and, if the patient is a candidate for a hair transplant, it can aid the physician in designing the hair transplant from an aesthetic perspective. The diagnosis of male pattern hair loss is initially made by observing the distribution of hair loss and by discussing the patient’s family history of baldness. Close inspection of the balding area with an optical instrument, called a densitometer, enables the physician to note the presence of miniaturized hair in the areas of thinning. Miniaturization — the progressive decrease in hair shaft diameter and length — is a process that is only seen in genetic balding, so the presence of miniaturized hairs indicates a diagnosis of androgenetic alopecia. Once the diagnosis is made, the discussion about treatment options with the hair restoration physician may begin. In this section, we will focus solely on the causes, classification, and diagnosis of hair loss in men. In women, the diagnosis of hair loss is more complex, as the most common presentation of balding, a diffuse pattern, can have a variety of non-androgenetic causes. These may include pregnancy, gynecologic problems, birth control pills, and thyroid disease. Because underlying medical conditions can produce hair loss that closely mimics the diffuse pattern seen in genetic hair loss, a careful diagnostic evaluation by a doctor is particularly important for female patients. Classification of female genetic baldness is often more simple than in men, since women’s hair loss can be observed in only three patterns or stages. The Ludwig Classification system for hereditary hair loss in women describes diffuse hair loss as Type I (mild), Type II (moderate), or Type III (extensive). In many cases, the diagnosis of female pattern hair loss is similar to diagnosis in men. The patient will have thinning hair, often on the front and/or top of the scalp, as well as a family history of baldness and miniaturized hairs observed by the physician with a densitometer. However, as mentioned above, hair loss in women can also be caused — or complicated — by underlying conditions, including medical conditions and therapeutic or recreational drug use. Localized hair loss in women, rather than diffuse thinning, can also occur because of medical conditions — as with varieties of Scarring Alopecia — or due to excessive hair styling — as is the case with Traction Alopecia. Because of the possibility of non-genetic factors resulting in hair loss, women often undergo additional diagnostic testing in order to confirm the diagnosis. 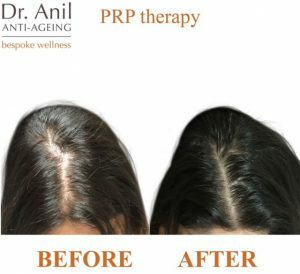 PRP therapy, as well as being used for facial rejuvenation and improving acne scarring, has also shown great results as a hair loss treatment. Recommended after pregnancy and nursing period, stress, starvation, unbalanced diets, etc. 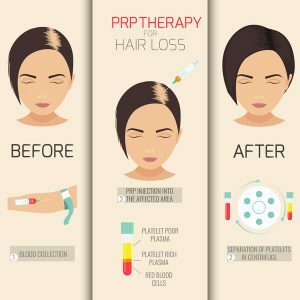 When should I start PRP for Hair loss treatments? To ensure best results, PRP treatments should be administered at the early stages of hair thinning. Usually within 3 to 6 months. However, the response time is variable. Follow Up: On your 6th visit your response will be assessed. 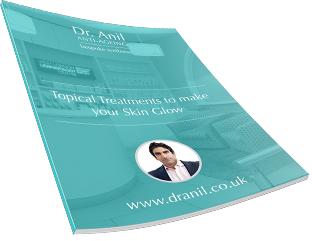 If you show improvement, follow-up treatments will be given twice yearly depending upon your progress. 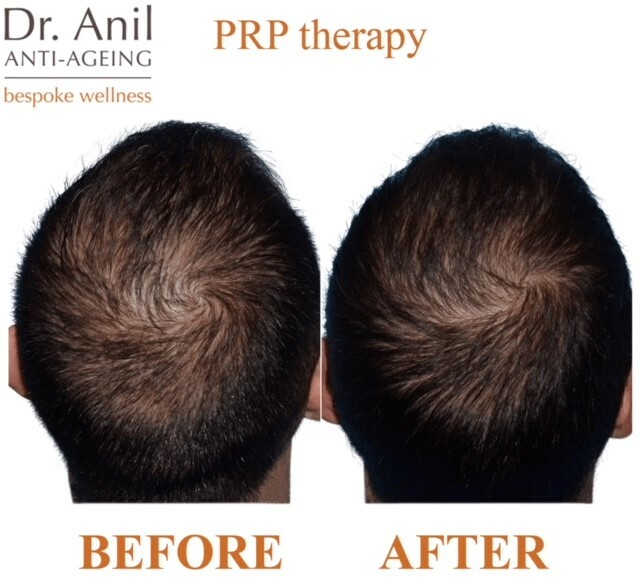 The oral medication Propecia (that contains finasteride 1mg) and the topical medication Regaine (that contains minoxidil) — are approved for the treatment ofcommon baldness in men (androgenetic alopecia). Propecia (finasteride), which inhibits DHT, is particularly helpful in reversing genetic baldness in its early stages. Regaine (minoxidil) directly stimulates hair growth, but is significantly less effective than finasteride when used alone. 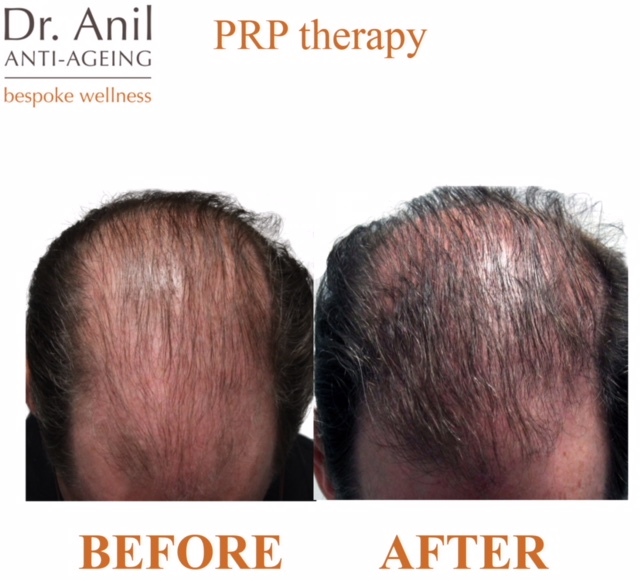 The best results are noted when it is used in conjunction with Propecia. 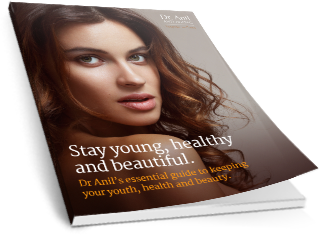 Minoxidil is generic and no longer requires a doctor’s prescription. 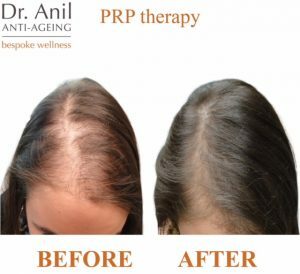 Propecia is significantly more effective than Rogaine in treating hair loss, but they have additive effects when used in conjunction with one another. 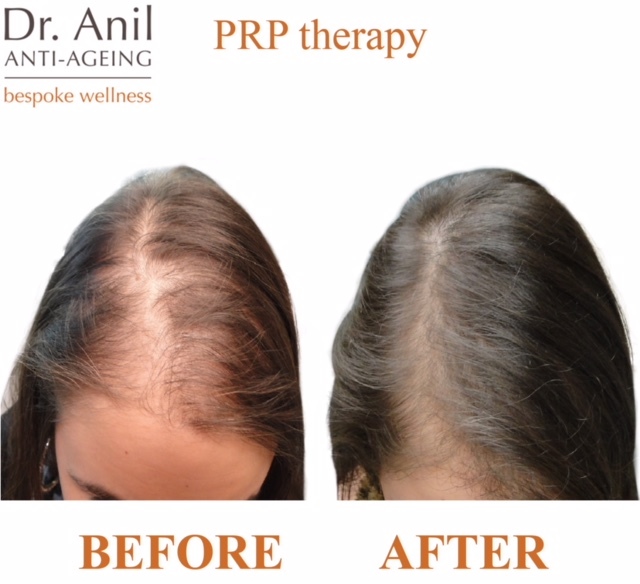 When both are used, over 1/3 of patients can expect visible amounts of hair regrowth. In over 90% of patients, these medications can significantly retard further hair loss. Since both finasteride and minoxidil were approved for use in the crown (the back of the scalp), there is a common misconception that these drugs only work in this area. The fact is that both Rogaine and Propecia work in the front and top parts of the scalp. This makes sense, since the process of hair loss is the same in both locations. Both medications thicken fine, miniaturized hair, but both are unable to grow hair in areas that are completely bald. Since the crown usually has hair in the thinning phase for longer periods of time than the front part of the scalp, there is often a longer window of time for the medications to be useful in re-growing hair in this location. This helps to explain the relatively better response to medication in the back part of the scalp (the crown) compared to the front. That said, for prevention of further hair loss, the medications are equally important in all parts of the scalp, front and back. Medications take time to work and it usually takes six months to a year to see the results. In the first few months they may cause shedding, so one needs to be patient and continue to use the medication. The effects will wear off if the drugs are discontinued and the patient will soon revert to the degree of hair loss they would have had if they had not used the medications at all.